Snare-Drums have a peculiar high pitch sound, and this is why it is an important part of any drumkit. The practice of using different material snare-drums is the very common practice among drummers, as it changes the overall tone quality and timbre of the music.  Understanding the same Griffin TS offers Wooden Snare Drum, Piccolo Snare Drum, Firecracker Snare Drum, Popcorn Snare Drum, Wood Shell Snare Drum and much more!